Adapting to this brave new world will not be easy. Will A.I Really Take Our Jobs? It’s mostly accepted that many routine or manual “blue collar” jobs have been, and will continue to be, taken over by robots and automated systems. But there are an increasing number of reports of AI algorithms being used to conquer cognitive tasks in fields like medicine, law, journalism, and more. With continued progress in deep learning, it’s difficult to think of an industry that has not, or will not be, affected by automation and AI technologies in the next decade. But how will certain industries and jobs be affected by these technologies? How might business leaders and other decision makers better prepare? Now is the time for CEOs and CTOs to ask questions about how company processes, and even their entire business models, will change as a result of AI. Over the last 3 months, I’ve done my best to get through the hype and fear-mongering by asking experts for their perspectives on AI and employment trends – in addition to drawing on the informed job market research of the Federal Reserve and World Economic Forum. It’s safe to say that any job that requires the routine analysis of information may be done (and done better) by computers in the next five to 10 years. According to a 2016 jobs report by the St. Louis Federal Reserve Bank, both routine manual (such as unloading trucks) and routine cognitive jobs (such as bookkeeping and answering phones) have decreased since the 1990s. Conversely, non-routine cognitive (such as public relations and computer programming) and non-routine manual jobs (janitorial or home health work) have increased in demand. Automation, in large part, has driven recent job polarization, slashing jobs in manufacturing and other production-oriented areas, while managers and professional occupations, as well as those requiring interpersonal relations (such as nursing and teaching) have risen. That said, facets of these jobs have changed or are changing with increasing use of computer automation. The next ramp up is predicted (not surprisingly) to take place in computer, mathematical, architecture, and engineering related fields, with a gain of 2 million jobs in related industries by 2020, along with a loss of 7.1 million jobs in white collar jobs, such as office and administrative occupations. 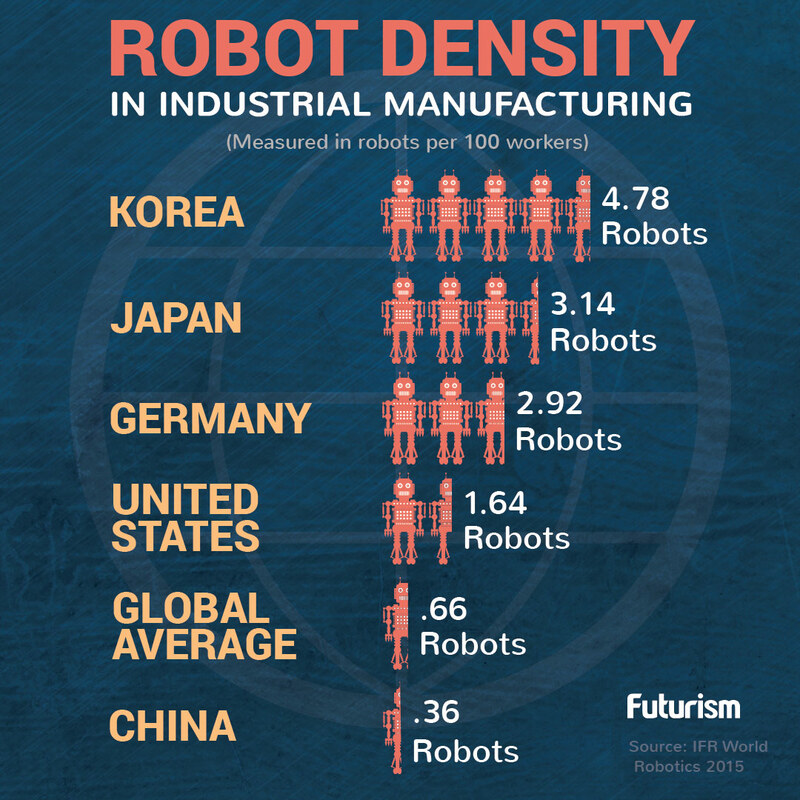 In a recent email interview, Dr. Ben Goertzel, artificial intelligence researcher and leader of the OpenCog project, stated that he believes that, as machine vision and robot manipulation improve and come down in cost, most “blue collar” and “pink collar” jobs will be eliminated. And he thinks this will happen in the next 15 to 20 years. Yet, he notes that the pace of job elimination will vary depending on cognitive level. “Jobs centered on emotional connection and the ‘human touch,’ and focused on wealthy customers, may stay around longer. More cognitive, white-collar jobs can be expected to continue to exist, but to morph into different forms rapidly as AI assumes more and more different capabilities,” says Goertzel. On the other hand, Martin Ford, author of “The Rise of the Robots,” has stated that many white collar jobs will be phased out in the next ten years, and that this will happen before blue collar jobs. Ford asserts that, due to the relative efficiency of automating routine cognitive work (processing data in spreadsheets or data entry and manipulation) compared to the relative complexity of robots moving in the real world, things like robot-manned moving companies are not likely in the next ten years). And just as the internet has already transformed the way we communicate, some experts think that cyber physical systems (CPS) are poised to change the way humans interact with the physical world. Indeed, increasing demands for CPS innovation are already opening in fields like agriculture, energy, transportation, building design and automation, healthcare, and manufacturing. To that end, Klaus Schwab, founder of the World Economic Forum, is describing what he calls a 4th industrial revolution dominated by “cyber physical systems” (CPS), which seamlessly integrates the physical world with computer algorithms. For example, advances in the Internet of Things (IoT) have opened up the potential to connect billions of devices, leveraging their ability to sense, control, and interact with humans in a physical world. However, Schwab asserts that there is a new need for models that aid in the dependability, security, safety, and privacy of these systems. 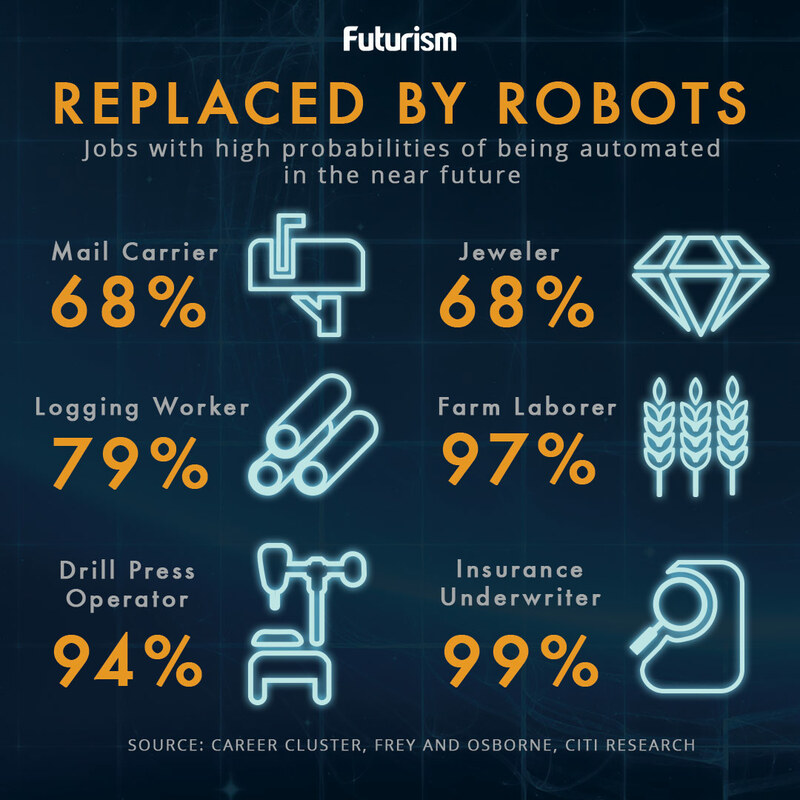 Participants in a 2014 Pew Research survey about how automation will affect the job market by 2025 suggested that increasingly omnipresent technologies may free us from the industrial age notion of what a “job” is. But there are risks involved with changing systems, not least of all is increased unemployment. A recent survey on 20-year AI risk projections, with thoughts from over 30 researchers in the field, showed that 36% of those surveyed believed that automation and its potential economic impact was of primary concern. These survey outcomes were similar to the findings of the Pew study, in which 48% of those experts viewed displacement as a real risk, while 52% believed that technology will not displace more jobs than it creates by 2025. Marc Andreessen calls the idea of massive unemployment a “Luddite fallacy,” referring to past (and mostly false) fears that machines would take human jobs away. Interestingly enough, Andreessen is also credited with the statement that “software is eating the world,” a very apt description of how routinized processes are increasingly shifting from neural to digital computation. Vivek Wadhwa, a fellow at Stanford and Singularity University, clarifies that the timeframe over which the previous transitions happened was much slower. While the industrial revolution took a couple of centuries to peak, the oncoming wave of technology revolutions is happening in just years. Despite its disruptive influence, steam power didn’t impact near as many lives and industries as quickly as the internet, and IoT / AI transitions. In any case, the debate on the issue of whether emerging technologies will put many out of work continues and is important as we consider how to plan for the future. Adapting to this brave new world will not be easy. It includes planning for the economic and social structures that may need to be in place for out-of-work employees who have less job prospects, more free time, and less resources to put towards consumer spending. Yet, despite the almost guaranteed changes that are already starting to shift the workforce, a point of agreement by experts in the AI field is that human beings still control the future that we will inhabit, not the technology that drives it (at least for the time being). As organizations and industries change how they do business, they will have a significant role in shaping the systems that influence and determine how society profits on a grander scale. ABOUT THE AUTHOR: Daniel Faggella is the founder of TechEmergence, a media and market research firm exclusively covering artificial intelligence. He is focused on the business and social implications of artificial intelligence – including market trends and research breakthroughs. His writing has appeared in TechCrunch, the Boston Globe, the Boston Business Journal, and much more. His presentations span from TEDx to Universities, from Stanford to Paris.